They’re hardly alone. Two decades after the then-36-year-old princess and her film producer boyfriend Dodi Al Fayed perished in an August 31, 1997 car crash, the People’s Princess still captivates. 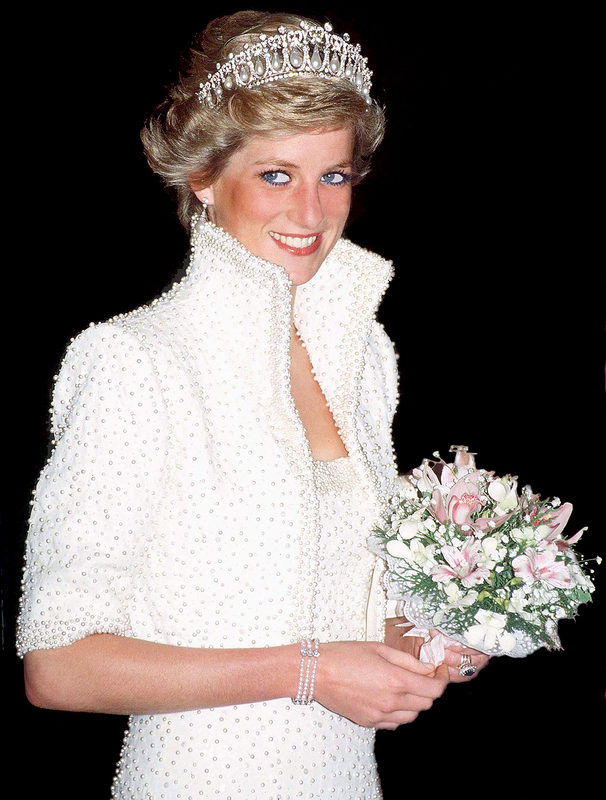 More than 6 million viewers tuned in to watch ABC’s two-night documentary, The Story of Diana — just one of many TV specials dedicated to the anniversary of her passing — to glean new details about the charming princess. 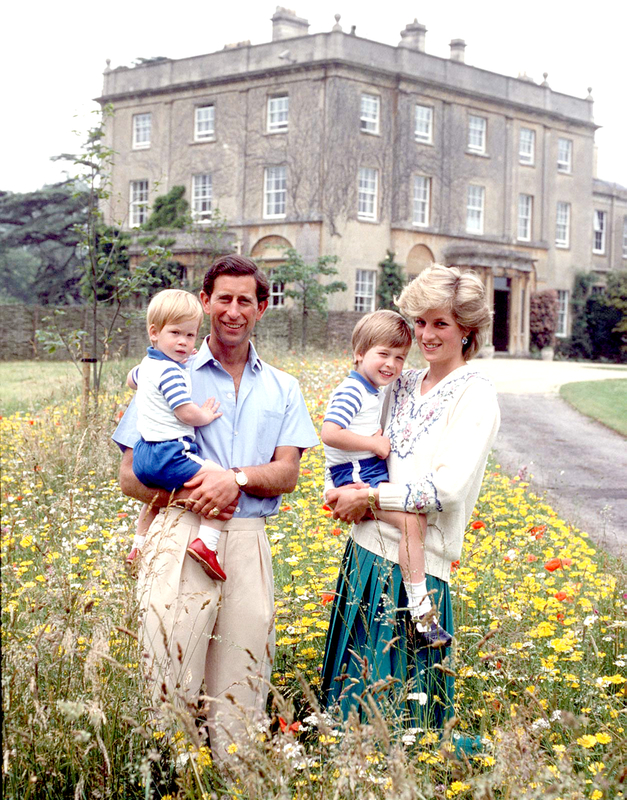 For more on the princess’ legacy, pick up the new issue of Us Weekly, on stands now!